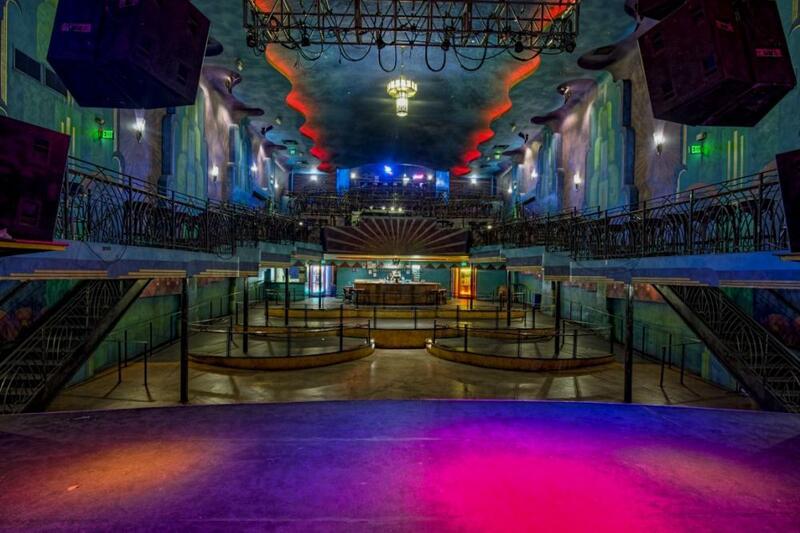 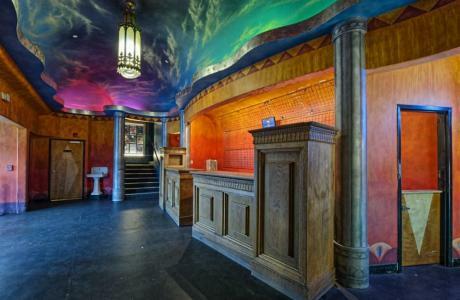 Originally built in the 1920’s The Gothic Theatre’s grand art deco style provides an extraordinary and beautiful background for concerts and special events in Englewood. 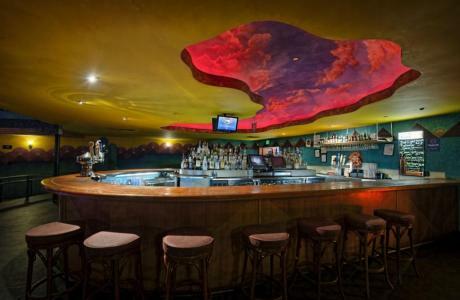 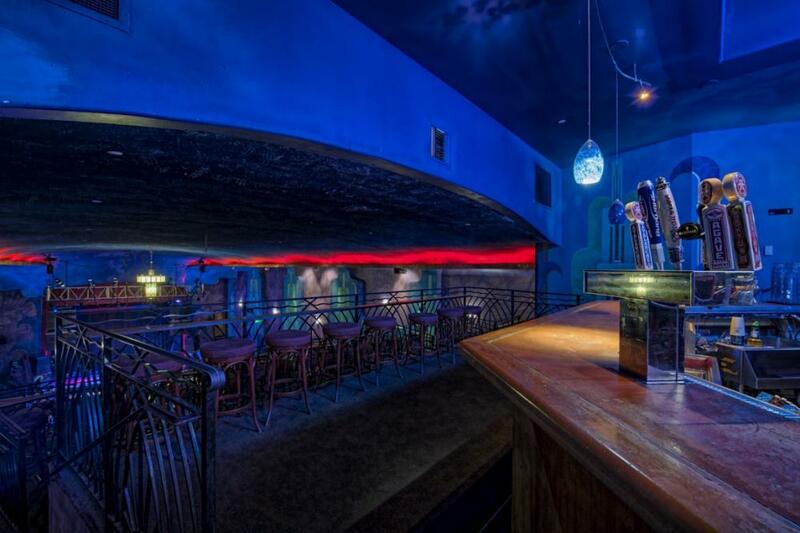 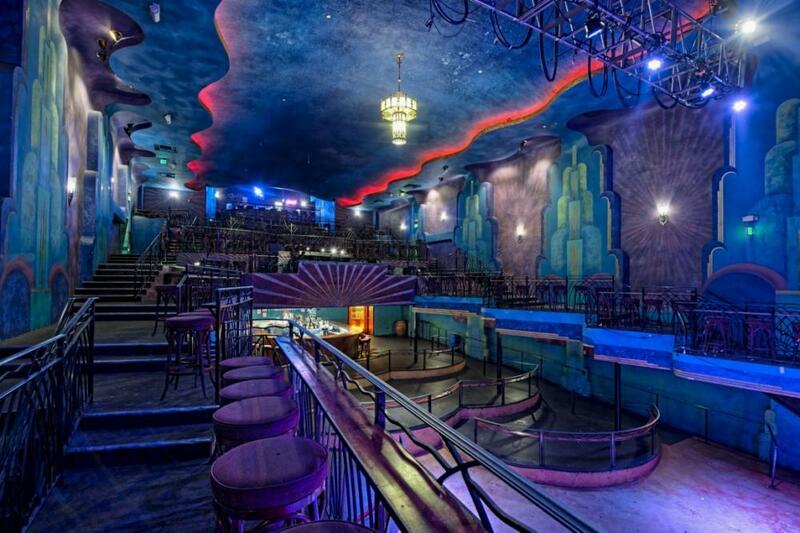 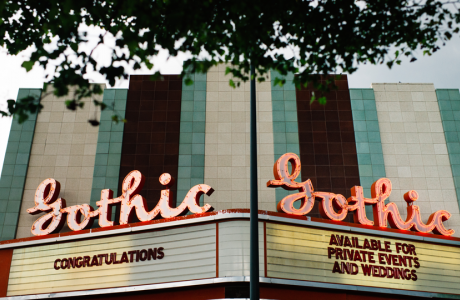 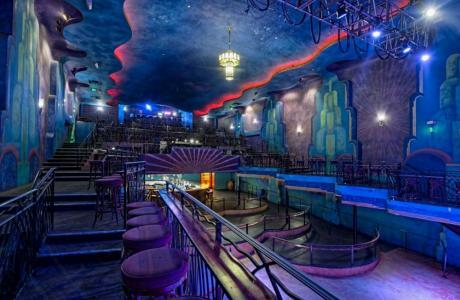 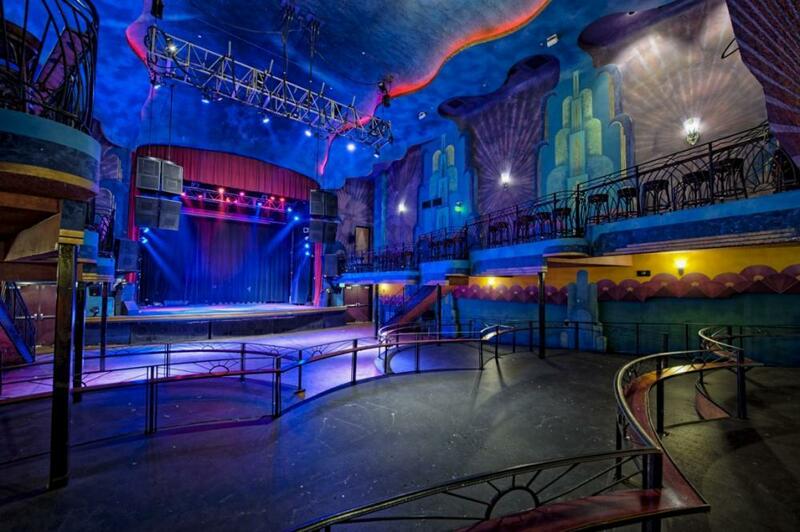 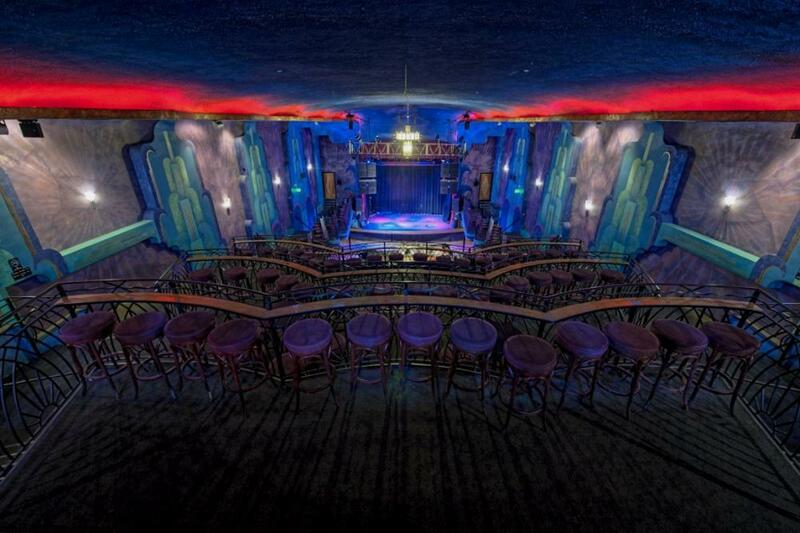 With a maximum capacity of 1,100, The Gothic Theatre is the perfect place to host your next Colorado corporate event, award show, private party, wedding, or benefit concert. In addition, the Central Denver location offers excellent access to the Englewood Light Rail Station. 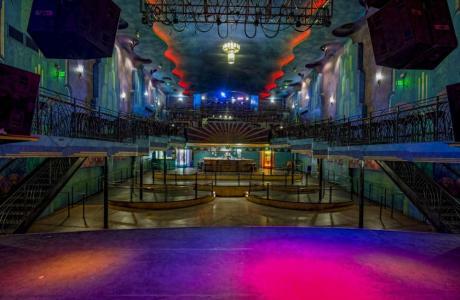 Renovated in 1998, the historic interior was preserved as the venue was rebuilt from top to bottom to become a premier Colorado event venue. 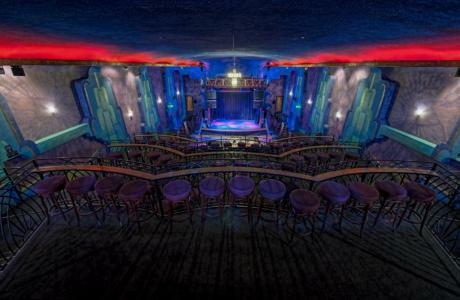 Since then, The Gothic Theatre has hosted many distinguished shows. Local bands as well as nationally recognized acts continue to showcase their talent at the venue. 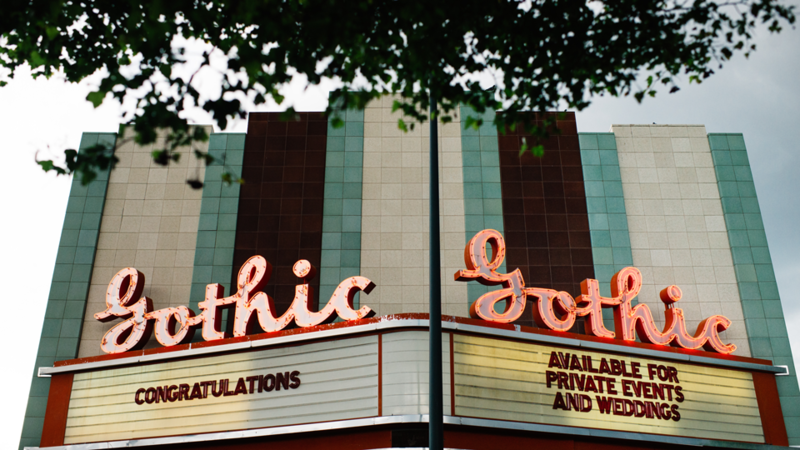 Watch the video below for even more reasons to consider The Gothic Theatre for your next Englewood conference or event!